I'm very excited to announce that yesterday, one of my author friends, Christina Ochs, released a new novel in her truly epic Desolate Empire series– Hammer of the Gods! 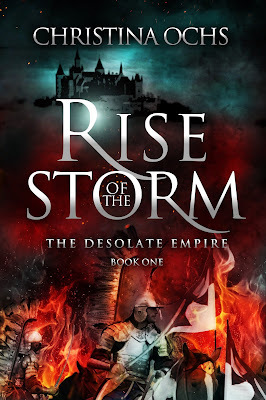 I've read and reviewed the books before, and I'm not saying the books are amazing just because she's a friend and has reviewed the Cursed novels, including, most recently, Damnation's Door. I'm saying that because they truly are spectacular, stories rich with political intrigue, deep and diverse characters, unpredictable twists, and a hint of magic that leads to jaw-dropping events. If you're a fan of Michael J. Sullivan's work (and you should be! 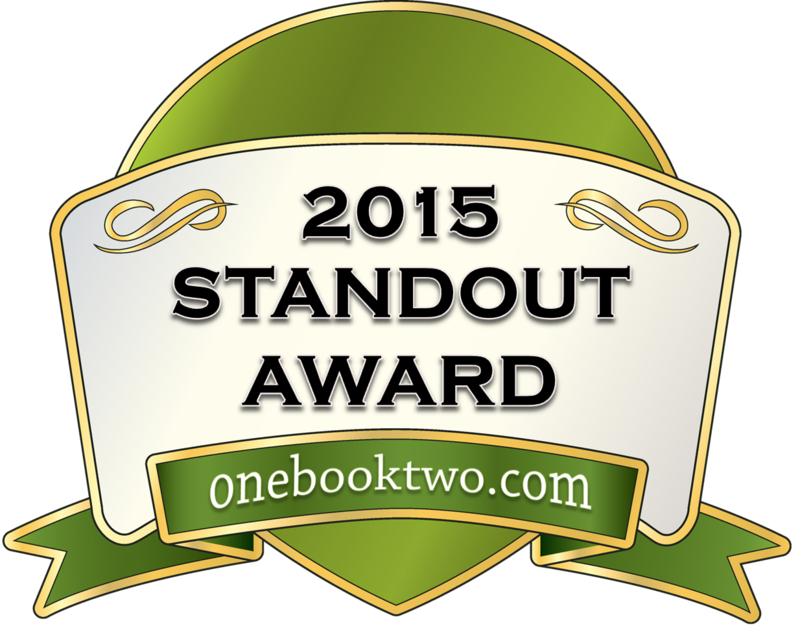 ), you absolutely need to check out these novels. For now, enjoy the cover and exclusive excerpt from Hammer of the Gods! Elektra realized Karil must be the boy by the fire, and understood an instant later what the sword was for. She worried she’d cry again, but was too frightened for tears. She breathed in great, ragged gasps, and tried to scramble to her feet, forgetting they were still tied together. She fell to the ground again, jagged rocks digging into her side. “Vica will strike you down before you can harm me,” Elektra said, her voice quavering, not because she really believed it, but because she needed to hope for a miracle. She clenched her teeth, vowed not to cry, and reminded herself she was an archduchess, an acolyte of the League of Aeternos. She wouldn’t go to her death like a sniveling peasant. Elektra realized she’d been holding her breath. She exhaled, and scrutinized the boy more carefully. As she had noted before, he appeared to be around her age, short, but powerfully built. He didn’t look like a soldier, but held the sword as if he knew his business. She wondered if he might save her, but looked at the big man again. Impossible. Even with the armed boy on her side she could do nothing against such a brute, one of the Sanova Hussars, trained and experienced killers the lot of them. Elektra bristled at that, but remembered the boy was trying to help, so she gave him her best pleading, helpless look. Then she offered a quick prayer to Vica to guide her thoughts and words to wisdom. Elektra began to understand. “Did they live in Kersenstadt?” She asked, surprised at how clear and strong her voice sounded. That must be the work of the Goddess, and the realization gave her more strength. Everyone knew it was Quadrene fanatics who’d burned Kersenstadt to the ground, but Elektra could tell such facts meant little to this man. “I am very sorry,” she said. “It was a terrible tragedy and entirely my mother’s fault, I’m sure. But what do you hope to accomplish by sending her my head?” She was heartened to see the boy quietly slide the sword back into a scabbard. “You should hear her out, Braeden.” The boy knelt in front of Elektra and cut the ropes binding her ankles with a short knife. She whimpered as the sensation returned to her feet in a rush of prickling pain. “Give me your hands,” the boy said and she looked into his eyes. They were large and dark, though not warm, but she saw he wouldn’t hurt her. She let him cut the ropes around her wrists. A war-ravaged continent. An epic battle for power. An endless chain of betrayals . . . 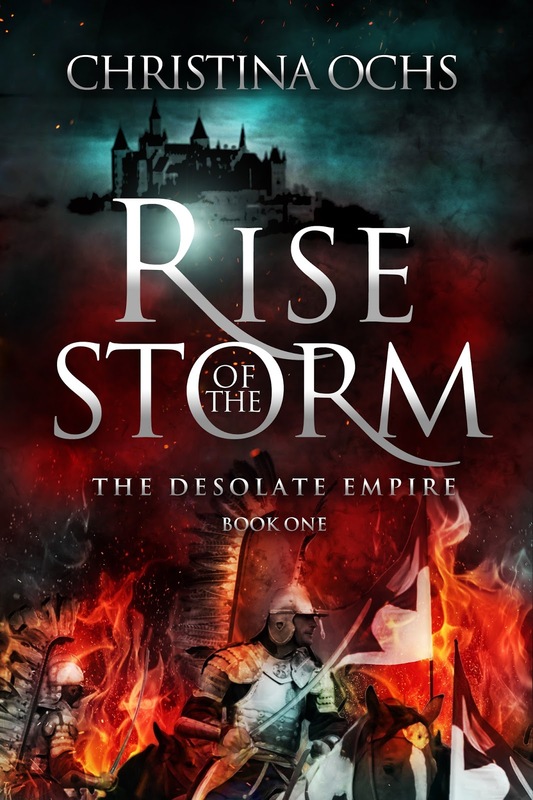 In her quest for dominance, Teodora will destroy everything in her path. Kendryk and Gwynneth enjoy their reunion and look to the future, laying plans to regain their home. But all their hopes rest on King Lennart's invasion. Determined to overthrow Teodora and everything she stands for, Lennart finds himself thwarted by an unlikely opponent as he gathers allies. 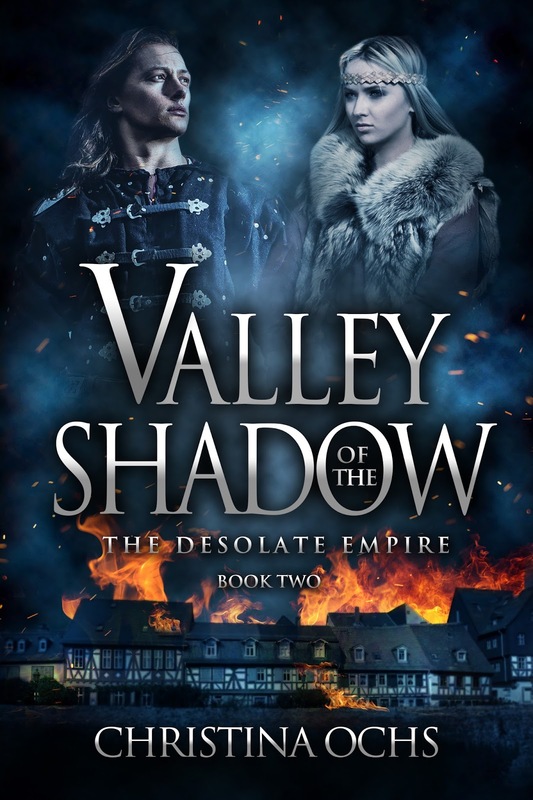 While he struggles to gain the upper hand, Teodora must repay a debt which will alter her life forever. Unmoored in his grief, Braeden risks everything in an ill-fated bid for revenge; Anton struggles to make a new life for himself while forced to fight for the enemy; and Elektra gathers her forces, determined to be Empress someday— if she can survive long enough. 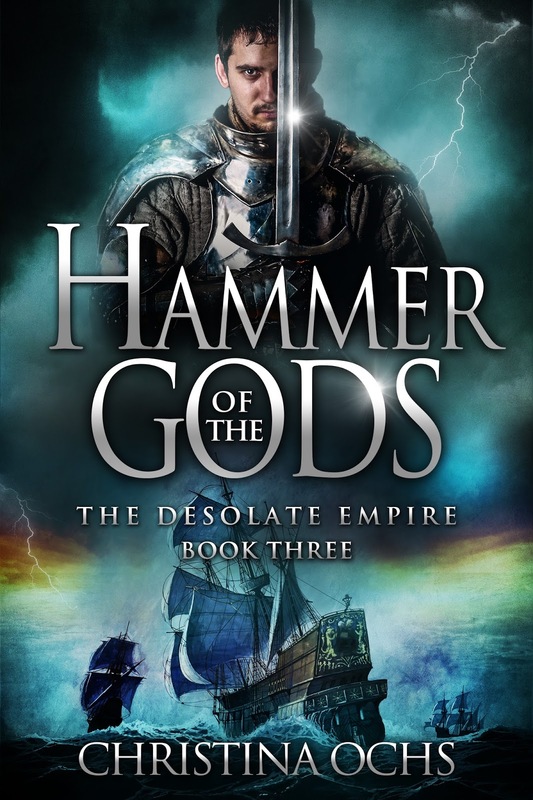 The Desolate Empire, Christina Ochs’ epic fantasy series, continues in Book 3: Hammer of the Gods. 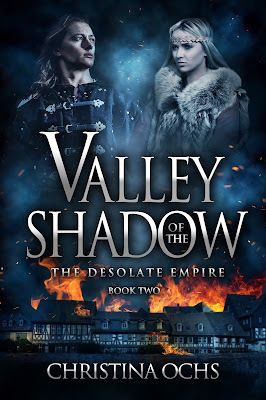 The Desolate Empire, Christina Ochs’ epic fantasy series, continues in Book 2:Valley of the Shadow. Check out my full review of Hammer of the Gods this Saturday! Happy release day, Christina!